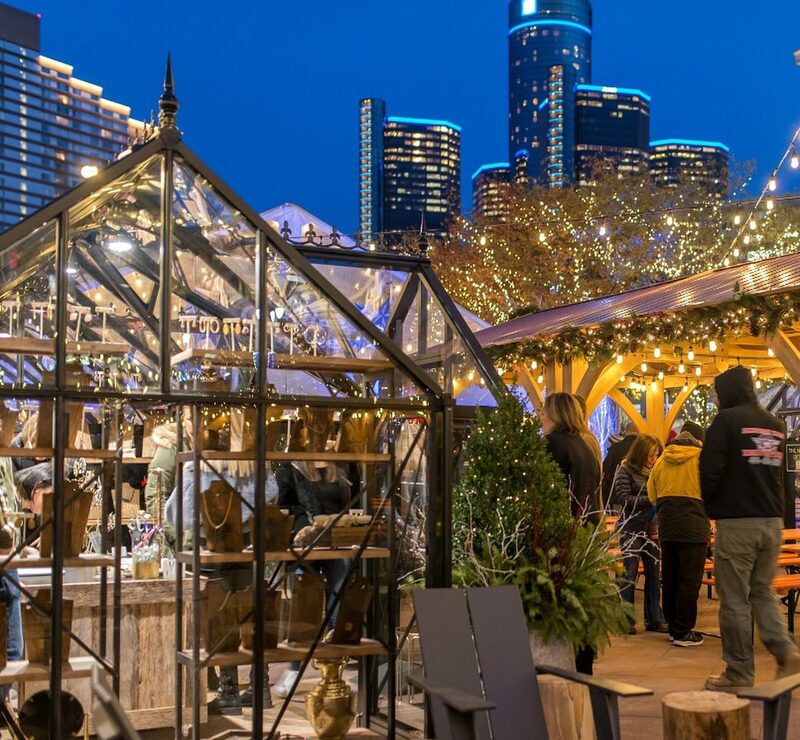 Holiday shopping is just around the corner, so we put together the best markets Metro Detroit has to offer. 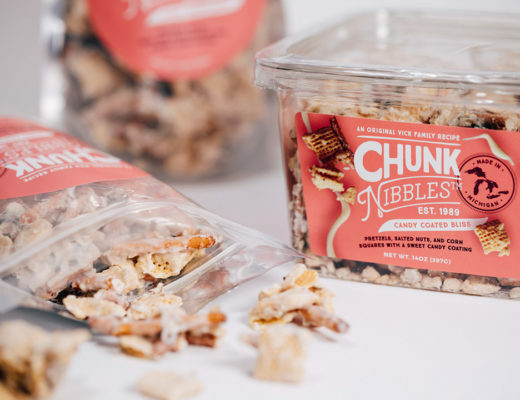 At these markets, you’ll discover one-of-a-kind finds for everyone on your list. 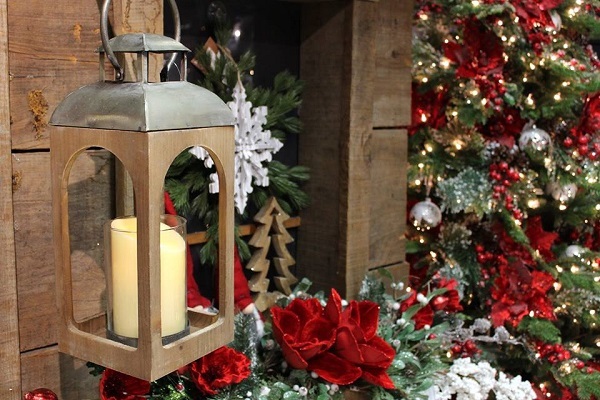 Ray Wiegand’s Nursery is collaborating with local artisans for the inaugural Mistletoe Market. All vendors will offer a variety of original creations perfect for holiday shopping. 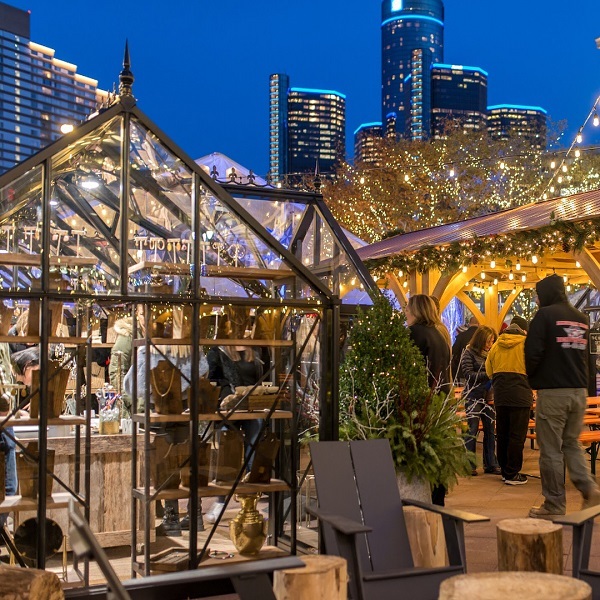 There is more shopping than ever in Downtown Detroit this year. Head down to Cadillac Square to shop several local entrepreneurs as they test out their pop-up shops before investing in long term bring-and-mortar locations. Some of the vendors include, Ashley Gold, Goodboy Clothing, ILERA Apothecary, Kiloh + Co and many more. Admission is free. 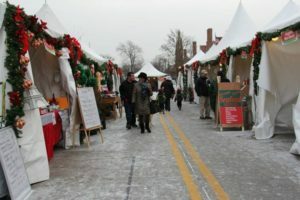 In addition to the usual Saturday Markets, Eastern Market Corporation will host Holiday Markets on Sundays as well as some Tuesdays. 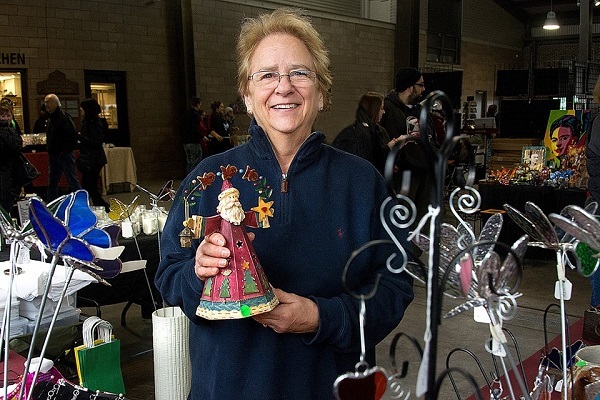 Sunday vendors feature clothing, art jewelry and other local products, while Tuesday vendors offer food and ingredients for your holiday recipes. Get more information here. Join over 75 local crafters offering exclusive gift options for everyone on your list. Admission is free. This outdoor holiday market hosted by the District Kerrytown Association features local artisans, farmers and retailers offering special holiday sales. This family-friendly evening will also have holiday activities, traditional German food, live music and fire pits for roasting marshmallows. This 11th annual open-air market offers handcrafted gifts, foods and music to celebrate the holiday season. Admission is free. 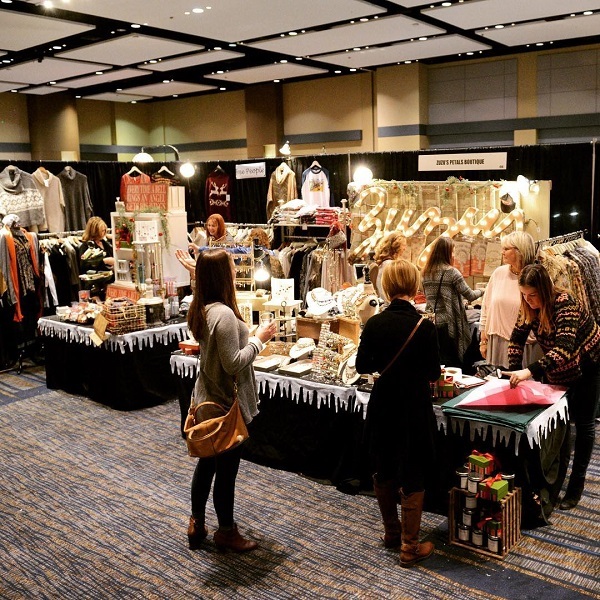 This free event will showcase over 50 vendors selling a variety of holiday goods. Live entertainment, horse-drawn carriages, food and holiday craft activities will also be available. 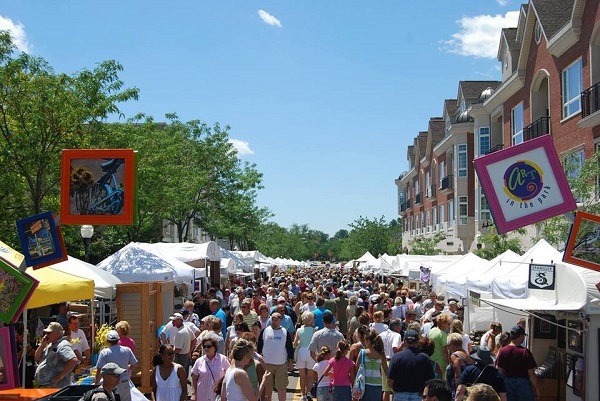 Grab your friends to enjoy this three-day-only event showcasing unique gifts from around the country. 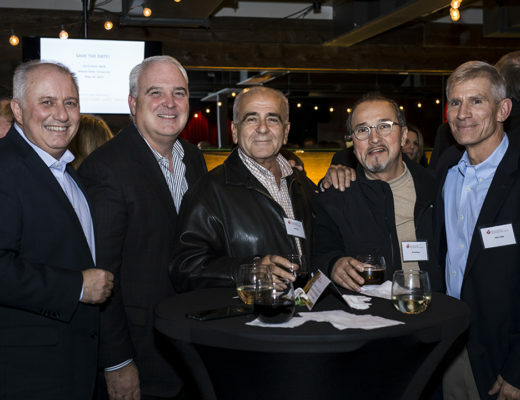 Save $2 and buy your tickets online. 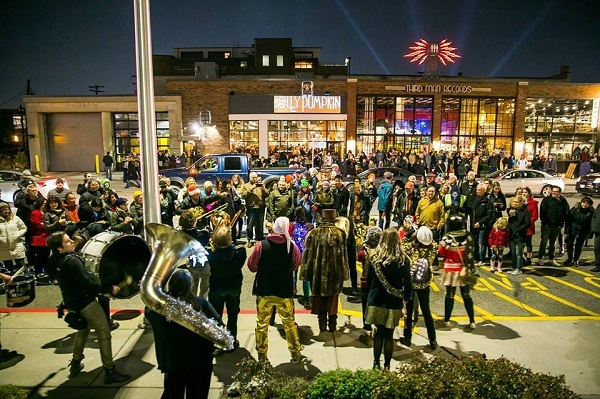 This annual event lights up Midtown Detroit with holiday spirit. 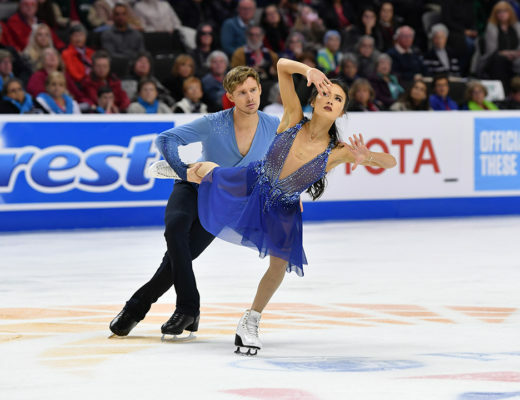 Enjoy several family-friendly activities, including special performances and exclusive holiday shopping at over 110 participating venues. 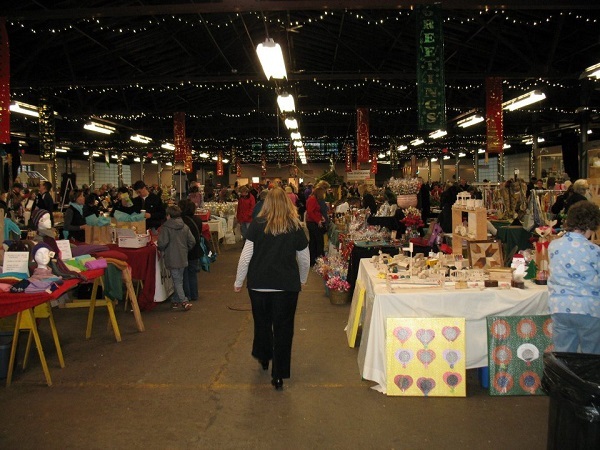 Enjoy the first Mistletoe Market in Plymouth. 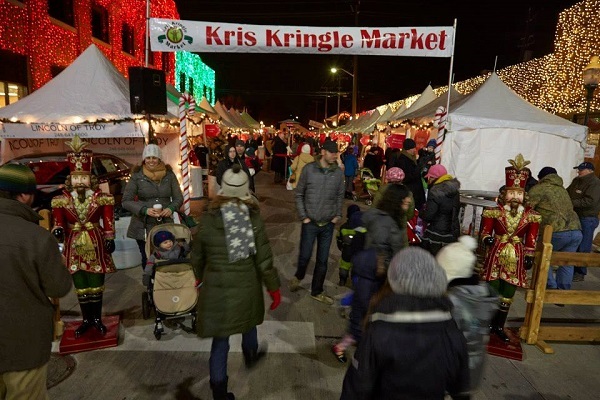 Along with unique gifts and holiday sales, this open-air market will have horse-drawn carriages, live music, cookie decorating and appearances from Santa Clause. Carriage rides start at $6.